Noisy Cricket II-25 is an updated version of Noisy Cricket Mod. Featured with multi innovative functions, this new mod is quite intelligent and unique. 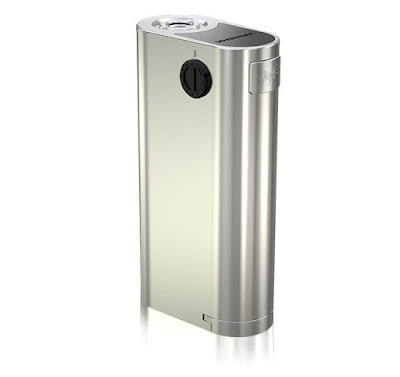 The optional circuit in series and parallel brings you so distinctive vaping experience. Multiple circuit protection systems are also applied into this mod to make it much safe and reliable. So different from the previous Noisy Cricket Mod, this device can be adjusted in voltage output in series circuit condition, which has two modes: direct output and constant voltage output. Simplicity and efficiency are obviously displayed in this outstanding mod.